Learning How To Sing Online? There’s a million different ways to learn how to sing online, there’s courses, books, DVD’s, classical coaches, rock coaches, gurus, online resources – but before you waste any more time or money on these common approaches to singing, there’s something far more important that you need to learn first. Let’s look at the standard learning curve for many singers. Starting in stage one, you have purchased a course or started taking singing lessons, and with the basics alone, things like breathing and resonance, you see a very small amount of progress – and that’s pretty cool, right? Unfortunately, many singers then hit a rut in stage two, where every step forward starts to feel like 5 steps backwards, and you fail to see any tangible ongoing progress with the course or coach you have decided on. 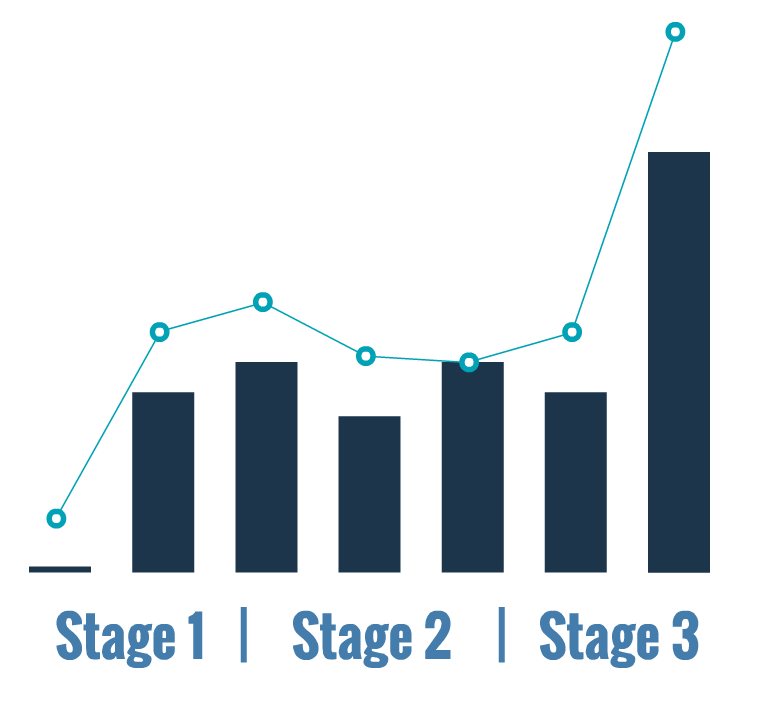 This leads to confusion, frustration and desperation, and out of this desperation, many singers stuck in the stage 2 rut then branch out and buy MORE courses or buy MORE lessons, only to find themselves back at stage 1 all over again. For a lucky few singers who were likely naturally gifted with singing ability in the first place, we have stage 3 – where everything comes together in your voice and you achieve incredible power, limitless range and you can sing any song you’ve ever dreamed of. Let’s face it, with such an inefficient and ineffective learning curve, it’s no wonder that so many singers end up and stay in the stage 2 rut – either giving up, or ending up in a perpetual loop of buying more courses and lessons with different teachers and coaches who all promise the world, but unfortunately still follow this same impractical approach to singing, and ultimately ineffective learning curve. It’s okay though – there’s finally light at the end of the tunnel! I too struggled with the stage-2 rut for many years, buying books, CDs, DVDs, courses and taking lessons with some of the most well known and respected singing coaches out there, seeing very little progress even after almost ten years of constant hard work and thousands of dollars in courses – until I designed this simple but effective approach to learning how to sing that breaks through that frustrating learning curve and creates ongoing, practical and tangible results proportional to the amount of time and effort you invest in your voice. 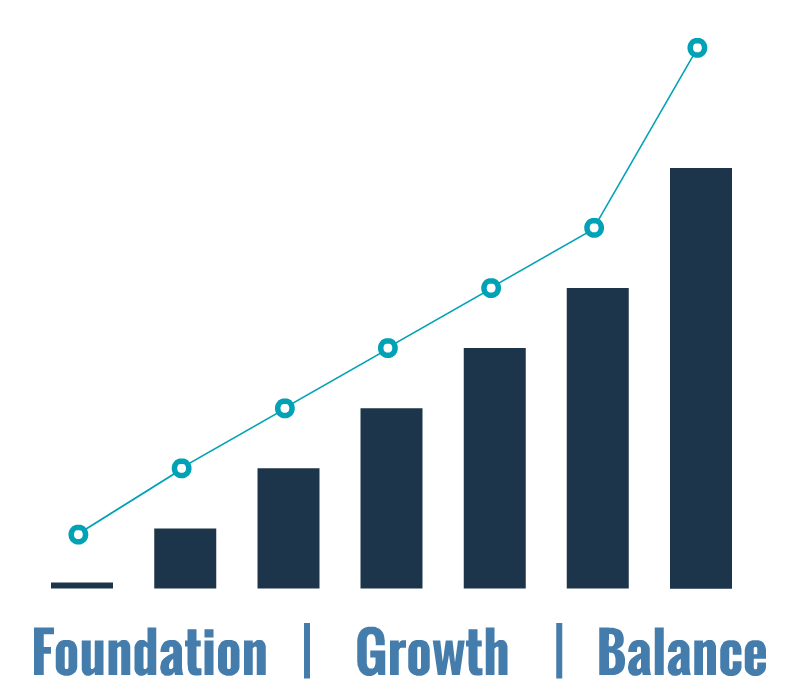 The Foundation > Growth > Balance approach to singing is designed specifically to smash through the impractical learning curve created by many other contemporary singing approaches. By first developing a rock solid foundation and developing a relationship with every single aspect of the voice, from Vocal Onsets through the Mix Voice, Vowel Shaping and Connecting Chest and Head Voice – you’ll notice that the Stage 2 Rut that we discussed earlier no longer occurs as you move in the growth stage of the voice; developing strength, increasing range and improving tone. My Foundation 101 Singing Course is developed specifically for singers like you who want to break through the frustrating learning curve you might be facing with other more common approaches to singing. If you’ve tried a few singing courses before, or taken lessons – and you’re failing to see ongoing and tangible results from the amount of time and effort you’re investing in your voice, the Foundation, Growth, Balance approach to singing has been created specifically for singers just like you! A great place to start is this exclusive Mix Voice singing lesson which will take you further into the Foundation stages of singing by introducing and creating a balanced Mixed Voice Resonance in your singing so that you can make the most of the powerful information and techniques held in the Foundation 101 course. Are you ready to build a powerful foundation? 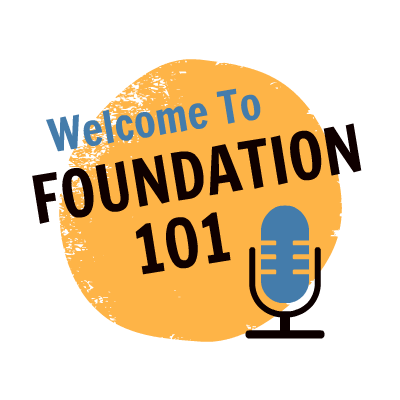 Check out the Foundation 101 singing course here. 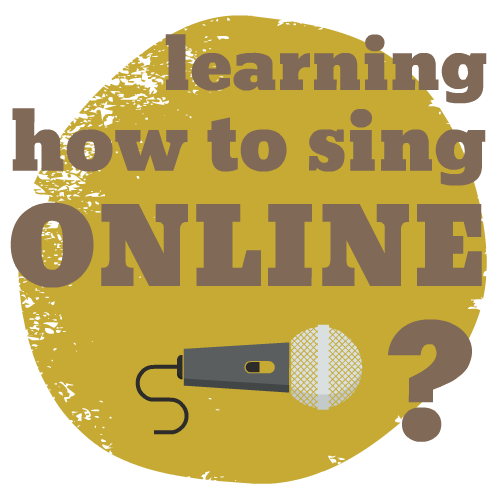 If you have any questions about learning how to sing online, feel free to leave any feedback or questions below!